In need of assistance? 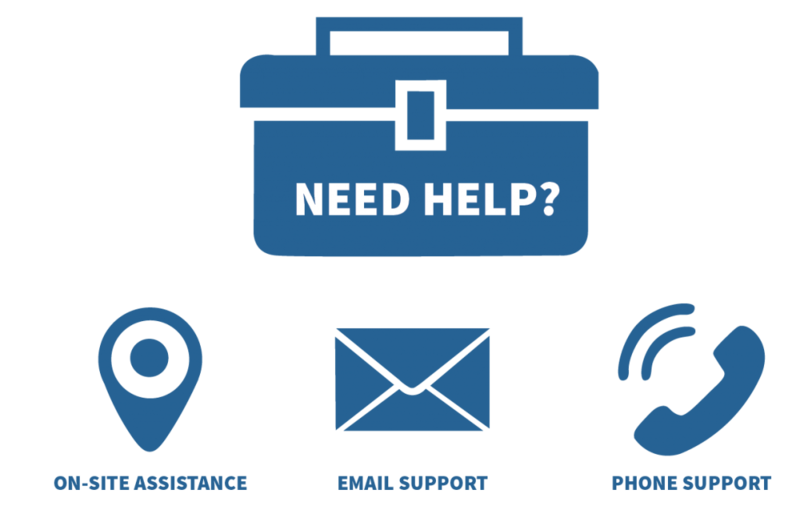 2J Supply offers great on-site assistance, as well as email and phone support! We currently have two full-time, fully trained Technical Service Advisors that are available to help if you run into problems or have any questions. Our Technical Service Advisors will even come out to the job-site if the need arises. Fill out the form below for any of your technical support needs! In order for us to best understand your needs, please fill out the form below thoroughly and to the best of your knowledge. Our Technical Service Advisor will be in contact with you shortly!